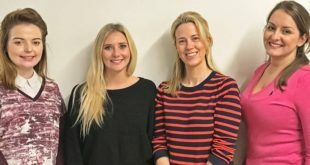 UFC has announced a new partnership with fitness product manufacturer Dyaco International, beginning in 2018, that will see the firm develop officially licensed training equipment for distribution in the professional and retail worldwide excluding the Chinese market. 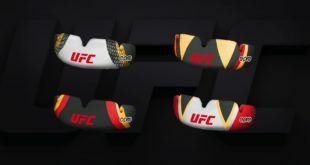 Dyaco will manufacture and distribute an expanded collection of UFC branded equipment that includes the official UFC fight gloves used by all UFC athletes during competition at UFC events. Dyaco will also develop products for gym/fitness training (including training mats, resistance bands, weight lifting belts, push-up bars) and weight/strength training accessories (kettlebells, Olympic bars, free weights, speed bags, etc.) that will be available for purchase at UFC events, online and via authorized retail partners around the world. The product lines will be showcased at ISPO in Munich, Germany January 28-31, followed by Taispo March 7-10 in Taipei, Taiwan and at IHRSA in San Diego, CA March 21-24. 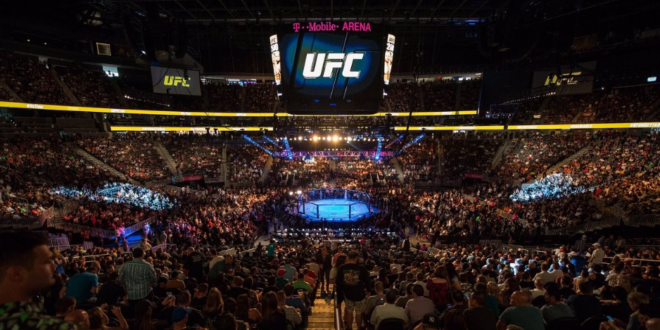 “UFC is the fastest growing combat sports brand in the world and we are delighted that they have chosen Dyaco International to be its global equipment licensee," added Michael Lin, founder and chairman of Dyaco International.